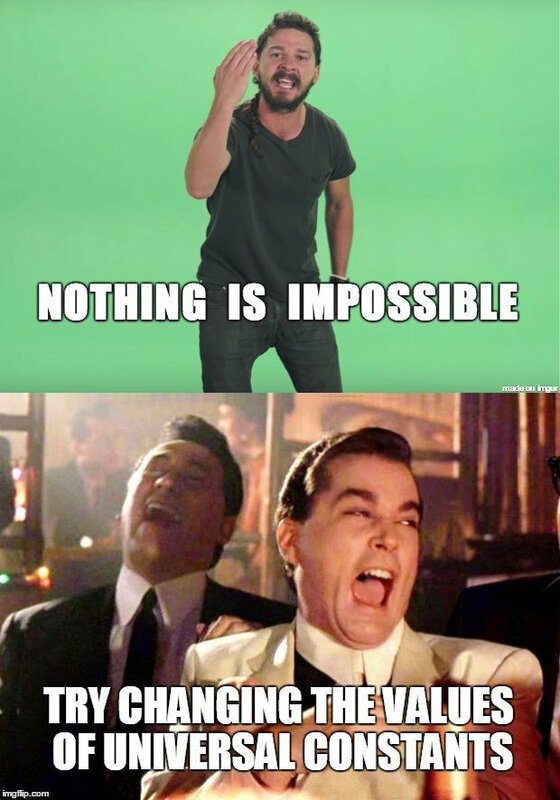 What’s The Biggest Scientific Mistake in Ant-Man? With every new superhero, a new saga of villain-bashing and saving ordinary folks begins. However, in some exclusive circles of people who are far too passionate about both superheroes and science, a new discussion stirs: whether a superhero and his superpowers are practically attainable in real life. In one of our older posts, we discussed if Iron Man could be recreated in the real world. 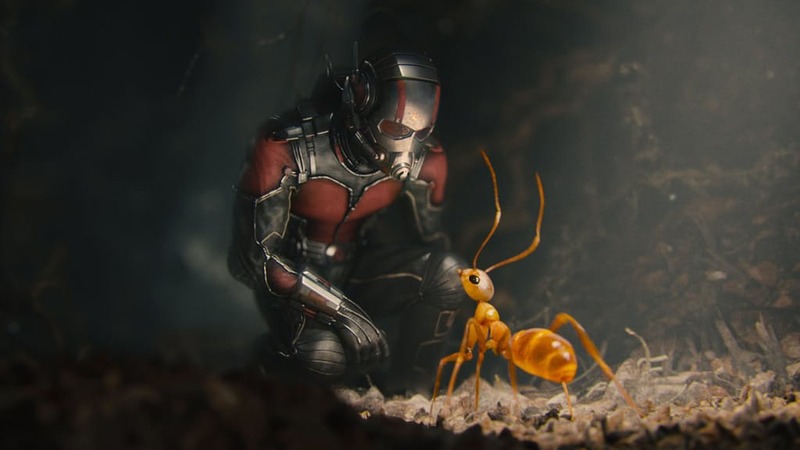 Now, it’s another Marvel superhero’s turn: Ant-Man. When he dons his suit, he can shrink himself to become as small as an ant and then return to his normal size at will. 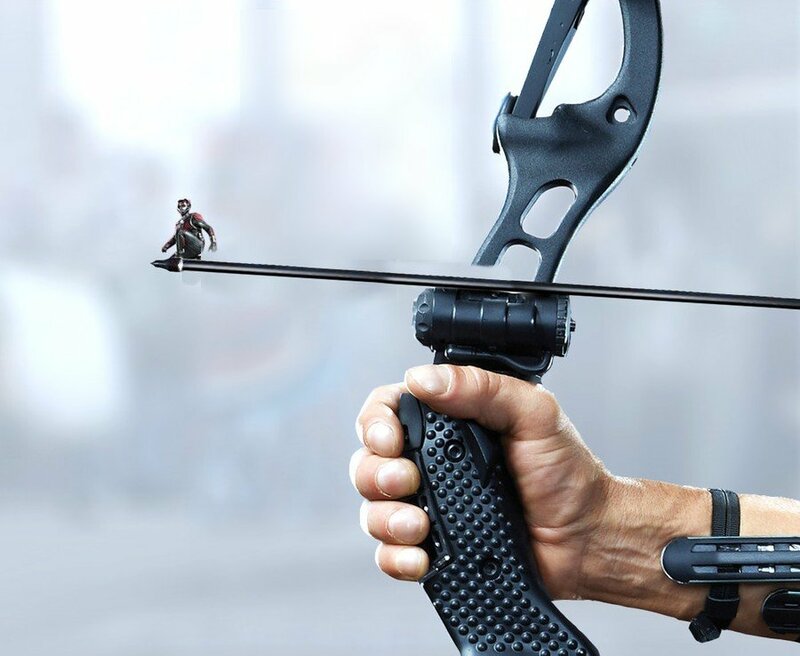 On the macroscopic scale, there seems to be no conceivable idea (at least one that’s practical) that can possibly shrink a human to a few inches in size without pulverizing the body, along with being incredibly gory (which is hardly mainstream superhero stuff). Therefore, we must turn towards the fundamental properties that make up the human body in the hope of finding a solution to this miniaturization problem. To begin with, here’s an interesting hypothesis: since human bodies are made of atoms, reducing the size of atoms would successfully miniaturize a human body. One might argue that since the nucleus occupies only a tiny fraction of all the space inside an atom, the latter possesses ample empty space that could simply be eliminated to effectively reduce the overall size of the atom. This idea certainly makes sense intuitively, but it’s far from being physically achievable in the real world. To understand the reason behind this, we must back up a bit and do a quick recap of the basic structure and properties of atoms. Most of the discussions pertaining to atoms start with the statement that ‘atoms are the building blocks of matter’, which actually sums up what atoms are quite neatly. 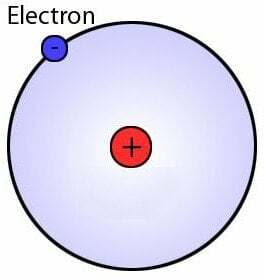 An atom is the fundamental constituent of any element; it’s an electrically neutral entity comprising a dense nucleus. Every atom is made up of three subatomic particles, namely electrons (negatively-charged), protons (positively-charged) and neutrons. Of these three, neutrons and protons sit inside the nucleus, while electrons revolve around the nucleus in well-defined energy levels. 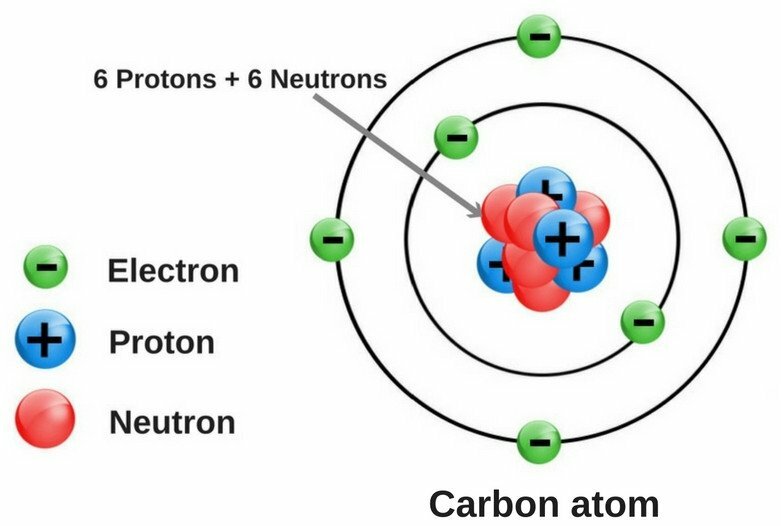 In neutral (or uncharged) atoms, the number of electrons and protons is always the same, while the number of neutrons may or may not be the same. Heavier atoms have more protons inside their nuclei, which pull the orbiting electrons more intensely. However, such atoms also have an equally high number of negatively-charged electrons, which tend to remain further apart, due to high repulsive forces among themselves. This is why the number of electrons dictates how large a particular atom is going to be. The atomic radius of any atom – just like the radius of any circle – is the measure of the distance between the nucleus and the boundary of the outermost orbit. Although this definition admittedly gives a more tangible or visually-transferrable idea of how atomic radius is calculated, it’s not technically correct. Under the laws of quantum mechanics, electrons do not revolve around the nucleus in paths that are as clear-cut and precise as those frequently portrayed in popular culture. Instead, they ‘fly’ around the nucleus in what are known as ‘electron clouds’ with no definite outer boundary; therefore, calculating the atomic radius isn’t as straightforward as taking a circle of known diameter and simply cutting it in half. The atomic radius, which essentially dictates how large an atom is, depends on a number of parameters, including the number of protons in the nucleus, the mass of an electron and its electrical charge, and something known as Planck’s constant (denoted by ‘h’) – a fundamental constant of the universe. Note that the values of the mass of an electron, its electrical charge, and the Planck’s constant are fixed, meaning that they are not open to changes and modification, so they cannot be altered in any way. The world as we know it, and everything present in it, unquestionably follows the fundamental laws of physics, which are themselves dependent on a handful of constants, including the speed of light, the gravitational constant ‘G’, Planck’s constant ‘h’ and so on. Since these constants and laws define the very fabric of our existence and practically everything in the universe, it’s quite natural that people have often wondered if these constants have changed since the dawn of the universe. An English theoretical physicist named Paul Dirac once spurred a debate about the constancy of universal constants through his ‘large number’ hypothesis. A great deal of research has been carried out using astronomical observations of distant stars, anomalous luminosities of faint stars and orbital evolution, but as of now, there has been no experimental proof that can conclusively support the hypothesis of any variation of universal constants. 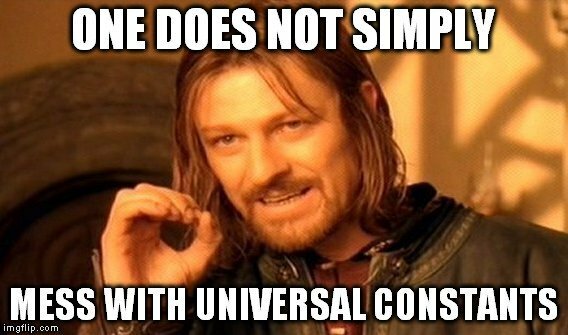 It is strictly a thing with constants; as the name implies, their values are unequivocally, incontrovertibly and indisputably fixed, so they can’t possibly be revised. Now, since atomic size depends on nothing but a bunch of constants, it cannot be tampered with artificially or otherwise, even with a superhero serum or pill. If it were tampered with, however, then it would almost certainly be in some other world where the laws of our universe don’t hold sway. This clearly shows that shrinking a human being to the size of an ant cannot be achieved by simply eliminating the vacant space inside an atom. You also can’t also remove a given number of atoms from the human body with the hope of drastically reducing body size without losing or severely compromising a number of human abilities and vital functions. In the Marvel Universe, the creator of the shrinking potion, Dr. Henry Pym, created a generator of ‘Pym particles’, which had the ability to effectively tamper with human size, while exercising absolute control over the transformation process. If Dr. Pym wasn’t fictional, and his ‘Pym particles’ could really miniaturize a human being with such style and grace, the whole world would have a tiny superhero for once, which might be a really nice change!